Development kits for the revolutionary OUYA console will be shipping in January, 2013. If you have $800 lying around and want to get your hands on one, keep reading! Oh, and sorry I reeled you in with that cheesy pickup line in the title, but it had to be done. I'll make up for it with some good news, I promise. The Ouya will revolutionize the gaming industry when it finally hits the market, there are no qualms about that. For starters, it had an incredibly successful Kickstarter campaign, in fact, one of the best ever. With a projected starting cost of $950,000, Julie Uhrman and company were hoping to get just above that amount from the Kickstarter community. Instead, Android lovers showed their support from far and wide, by pledging a total of nearly $9 million ($8,596,474). 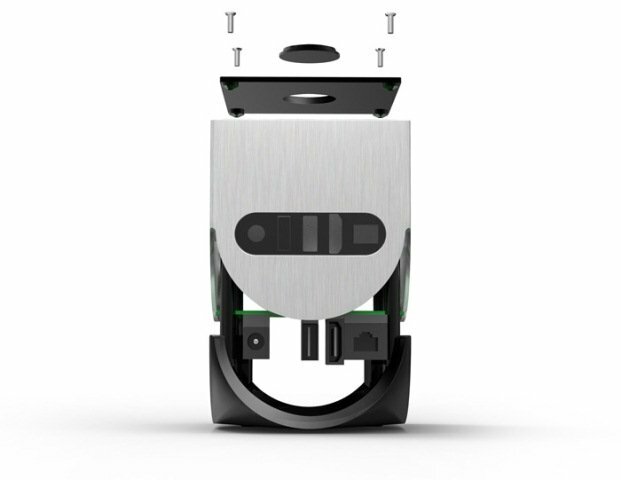 The Ouya will be the first console to offer up a truly open source platform to the masses. Probably one of its best features, is that it will be able to display content on a TV. Remember how Steam changed the world of PC gaming? Yeah, well, it’s going to be the same scenario in the console market thanks to the Ouya. The Ouya will be a gaming console at heart, but it's also going to work with a plethora of media and web apps, like iHeartRadio, Netflix, Hulu, and Pandora. OnLive has even mentioned that they are working on an app for the console. I'm eagerly awaiting the opportunity to play around with the Ouya. Unfortunately, the console is not supposed to release until sometime later next year (2013). That’s the most discouraging news [insert sad smiley here]. Ouya recently announced that the console development kits are available for pre-order, with the first bundles ready to ship in January, 2013. The asking price is $800, which may seem a little steep, but the console comes bundled with two controllers and access to the ODK (software development tools). What this essentially means, is that developers will have direct access to the console before launch. Naturally, the more time developers have with the console, translates to more apps and games which will be available for the rest of us to use, when we finally get our hands on one. Keep in mind, the development kits are not the same as the consumer retail models which are still set to launch later in the year. There’s no need to freak out and start throwing your gadgets around, just yet anyways. The actual Ouya will still be sold for $99, right at launch. Julie Uhrman estimates that most of the games coming to the platform, will use the free-to-play or freemium model, focusing primarily on in-app purchases and smaller initial costs. It’s highly likely, however, that the console will become a strong breeding ground for some of the best indie titles. What do you think of the $800 asking price for the development kits? Do you think it's reasonable? I'm definitely getting the OUYA! Not only does it seem like an awesome console, but it's also VERY cheap! Personally, I think android games are great for consoles the way they are right now but they're probably gonna get more advanced. Agreed. Sometimes hype can be a terrible, terrible thing. I'll be getting one because it's so affordable, and because it's open source. I love to tinker around with new gadgets. That being said, my go to gaming platform will always be PC. I doubt I'll ever own one unless it proves to outperform PC games but it was an interesting project that propelled kickstarter to the front page. Thanks Dvoraak! There is no official word on what to expect with the console besides what Julie Uhrman has said to the press. They've announced some games and future projects, which you can see on their official blog. That's the beauty of an open source console like this though, the market is unexplored territory so we don't really know what to expect. Speaking as a future Ouya owner, I'd imagine we'll get both types of games; next gen quality titles and casual Android games. That "unknown" title has the potential be good or bad, it just depends on where developers take the console. Welcome Briley. 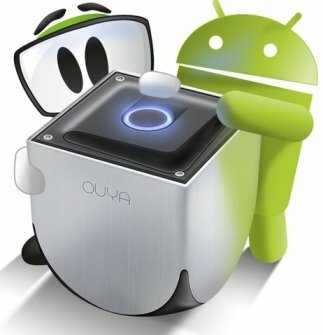 I'm curious what the limitations will be with an Android console, if any? Can we expect next gen quality titles or just the same old Android stuff put up on a big screen?